Due to the approach of Tropical Storm Nate, the Port of Mobile will be closed Saturday morning, according to the Mobile Alabama Cruise Terminal. This will prevent the Carnival Fantasy from making its scheduled call and returning to Mobile on Saturday. 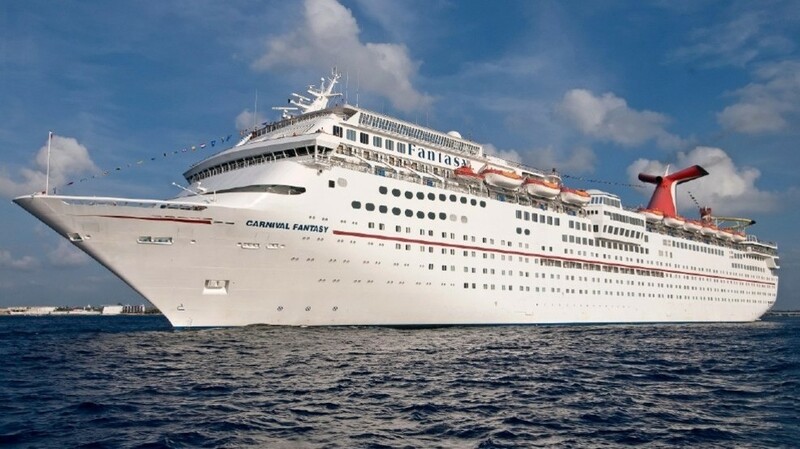 The terminal said passengers need to keep in touch with Carnival by checking their website for updates. Click here to reach the itinerary update for the latest information.